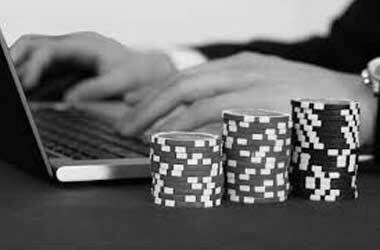 The global casino industry generates billions of dollars every year and continues to grow steadily as old markets keep growing, new markets keep opening and casino companies compete fiercely for market share and to be the best in the business. The biggest casino companies in the world have been forced to change their gaming and marketing strategy during the last 5 years as millennials have shown that they are tired of the traditional casino gaming offering and would only be loyal patrons if the casino could capture their attention by giving them an experience that caused them to come back for more. Casino establishments who were quick to change and implement the changes and demands of the millennials across their casino properties did well, while casino companies who failed to adjust suffered as profits declined and some of their properties have had to shutdown. 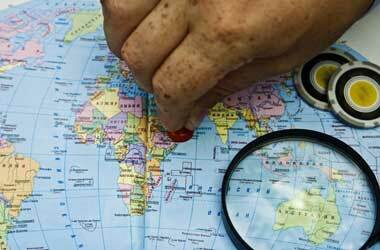 We take a look at seven of the most influential casino companies in the world today. 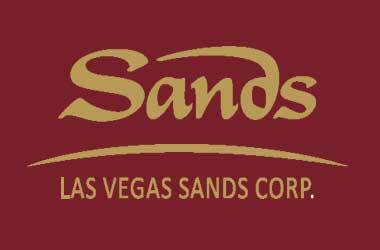 The Las Vegas Sands Corp is the highest grossing casino establishment in the world and has some of the most popular casinos in Las Vegas, Nevada and Macau, China. Some of casinos owned by the Sands Corp include the Palazzo Las Vegas, Venetian Casino Resort Macau, Marina Bay Sands Singapore and the Sands Casino Resort Bethlehem – which is the biggest casino resort in the world. The company recently opened its $3 billion casino resort ‘Parisian Macau’ in September 2016. 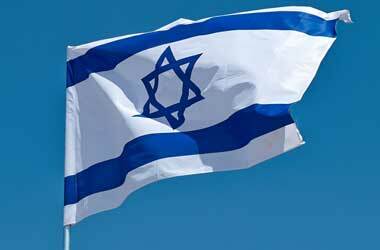 The 83 year old billionaire Sheldon Adelson is the chairman of the Las Vegas Sands Corp. The company made $14.5 billion in revenue during 2014. 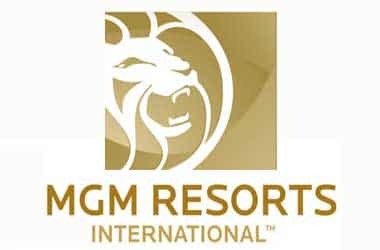 MGM Resorts International owns a number of iconic casino resorts all over the world including the biggest casino resort and hotel in the United States – the MGM Grand Casino Las Vegas. At one point of time, the late billionaire Kirk Kerkorian along with his Tracinda Corporation was the biggest shareholder in MGM Resorts. 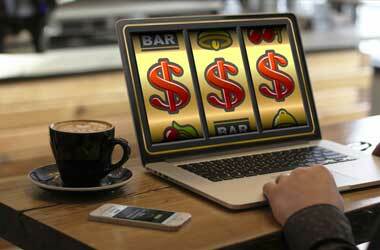 The company is one of the oldest casino companies in the world and has been around for more than seven decades. 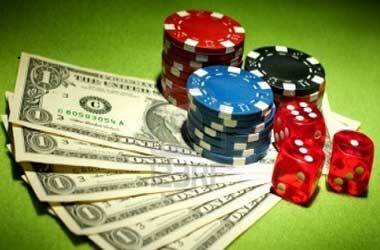 Caesars operates a number of well known casino brands such as Harrah’s and the Horseshoe casinos. 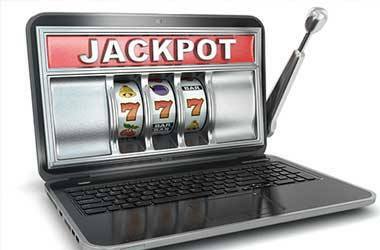 Some of its popular casinos include Ballys Atlantic City, Caesars Atlantic City Hotel & Casino, Horseshoe Casino Hammond, Harrah’s New Orleans Casino & Hotel. 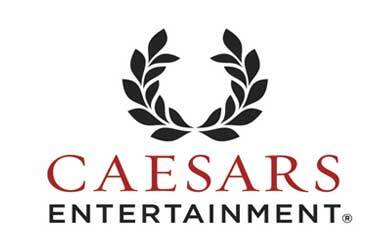 Caesars also operates casinos in Egypt and Vietnam. The company brought in revenues of $8.5 billion during 2014 but is currently facing financial challenges. Crown Resorts is the biggest casino brand in Australia operating a number of flagship properties down under. During recent years, the Australian billionaire James Packer who was the majority share holder in the company wanted to launch in new markets. Crown teamed up with Melco International to open the ‘City of Dreams’ casino in Macau. Packer also tried to launch in Sri Lanka but had to abandon the plan after the ruling government cancelled the license. 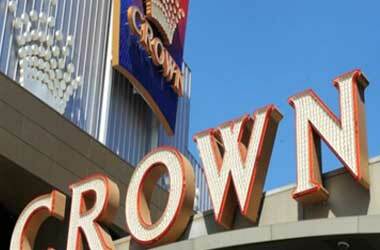 Crown is now looking to develop its first casino in the United States which is the Alon Las Vegas. The company made around A$4.7 million in 2014. 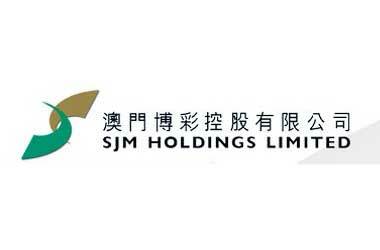 SJM Holdings is a Hong Kong based company that acts as the holding company for Sociedade de Jogos de Macau S.A. It is owned by Hong Kong billionaire Stanley Ho and its presence is largest in the Asian continent, especially in Macau. Some of the top casino properties belonging to SJM include the Grand Lisboa Casino & Hotel, Lisboa Casino Hotel, Grand Lisboa Palace, Ponte 16 Resort Macau and the Casa Real Casino. Wynn Resorts is led by chairman and billionaire Steve Wynn who believes in developing some of the most luxurious and world class casinos in the world. 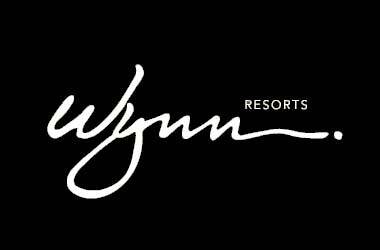 Wynn Resorts has some of the top casino resorts in Las Vegas and Macau which include the Wynn Las Vegas, Wynn Encore Las Vegas, Wynn Macau and the recently opened $4 billion Wynn Palace in Macau. Wynn Resorts is also in the process of developing a new casino called the Wynn Boston Harbor Resort after a long legal battle. The company made $5.4 billion in revenue during 2014. 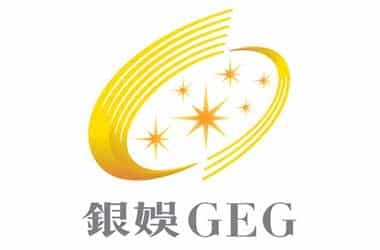 This is another Hong Kong based casino company that has concentrated on the Macau market. It operates a number of casinos such as the Galaxy Macau Casino, StarWorld Casino & Hotel, Waldo Casino Hotel, President Casino & Hotel, Rio Casino & Hotel Macau and Broadway Macau. They are also planning to start construction on a new casino in Boracay, Philippines in 2019. The Lui Family of Hong Kong are the majority shareholders in the company with a 50.3 percent stake.